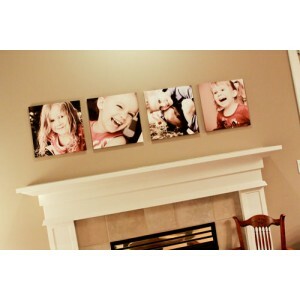 Canvas Prints are one of our most popular mounting options. They make a fantastic personalised gift, and also are the perfect way to display your most precious images . 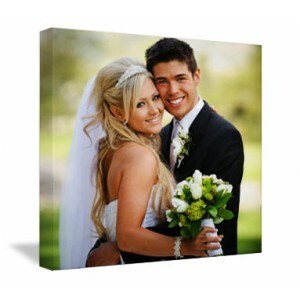 There isn't much we can't do on canvas - photos in colour or black and white, collages, add text, logos and restorations. 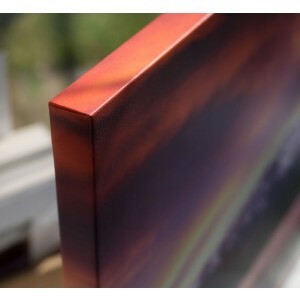 If you have an idea, we can probably do it! 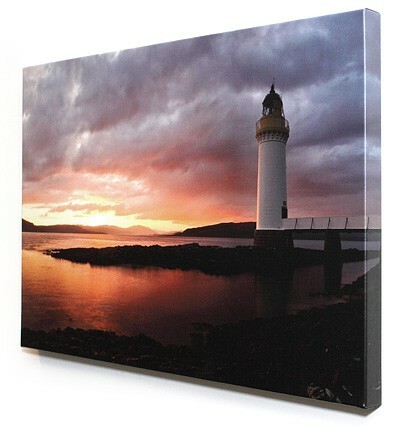 Each canvas print is also custom made - the canvas is printed with your image which is then stretched over a frame made to size. 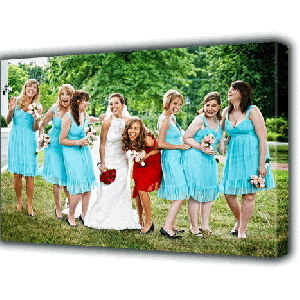 This means that we can make the canvas exactly the size you want, whether this be square, rectangular or panorama.